The book, 'A Modern Approach to Verbal Reasoning (FULLY SOLVED)’ is a very effective study material for students who are preparing for various competitive exams. 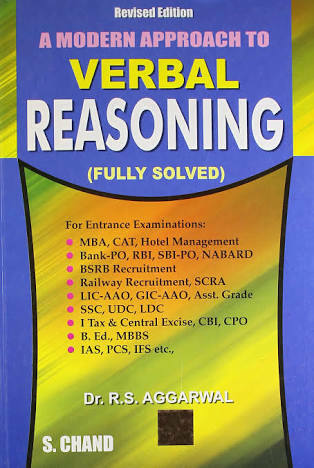 'Verbal Reasoning’ is an important aspect of all competitive exams and this book helps students in understanding and studying topics related to verbal reasoning. Written by R S Agarwal, this book is prepared according to the paper pattern and syllabus of exams like Hotel Management entrance tests, CAT, MBA entrance exams, Railway and BSRB Recruitment, IAS and IFS, GIC-AAO, LIC-AAO, Central Excise exams and MBBS. To ensure that students grasp all information easily, the content is written in simple and engaging style. The book is published by S Chand & Company.The focus of this book is to ensure that students have complete practice of 'Verbal Reasoning' and hence it includes all major topics of this subject. 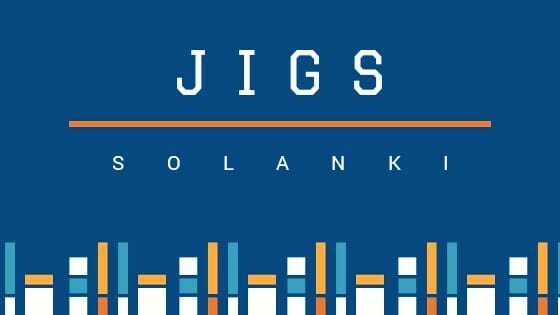 It has detailed explanation on topics like Series, Analogy, Classification and Coding-Decoding, Blood Relations, Puzzle Test, Sequential Output Tracing, Direction Sense Test, Logical Sense Test, Logical Venn Diagrams, Alphabet Test, Alpha Numeric Sequence Puzzle, Mathematical Operations, Logical Sequence of Words, Arithmetical Reasoning, Inserting The Missing Character, Data Sufficiency, Eligibility Test, Assertion and Reason.